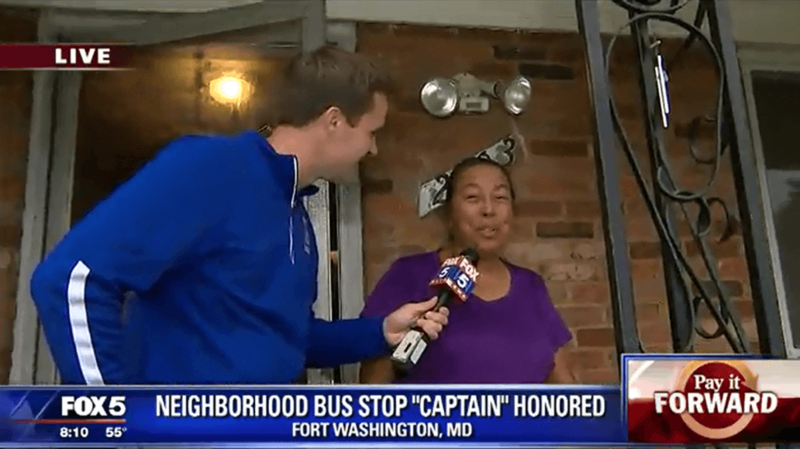 Pay It Forward partners Fox 5 DC and Easterns Automotive Group (Eastern Motors) are back with a brand new episode and this one is a tearjerker. Cynthia Cogdell is a retired teacher from the Prince Georges County School district. A new week means a new edition of Redskins Rides presented by partners Easterns Automotive Group and the Washington Redskins. You guys are in for a treat! 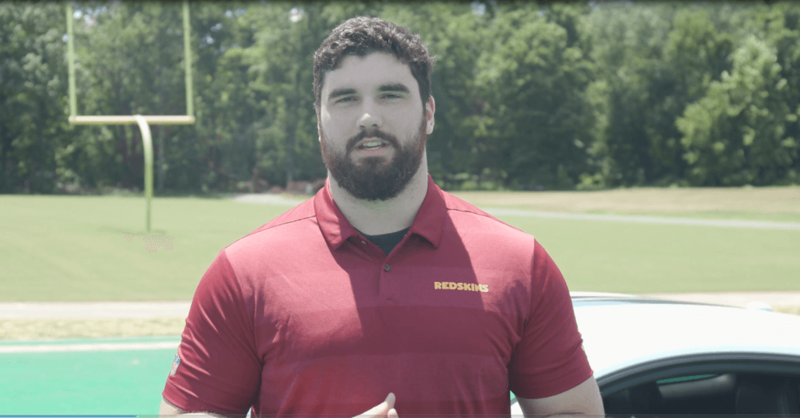 On this episode, active Redskins defensive end, Matt Ioannidis gives fans a tour of his 2016 Ford Mustang Shelby GT350 at Redskins Park in Ashburn, Virginia. 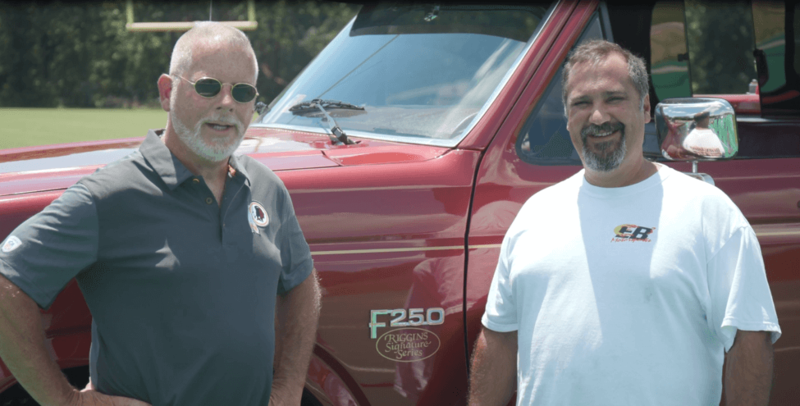 We couldn’t leave you guys too long without another edition of our Redskins Rides series presented by Easterns Automotive Group and the Washington Redskins. Tim Castle and Nick Bernardo are proud owners of a 1986 Ford F-250 John Riggins Signature Series pickup truck. It’s time for another edition of Redskins Rides presented by Easterns Automotive Group along with the Washington Redskins. This is the second week that we have a Redskins player putting his ride on display and giving us a tour. 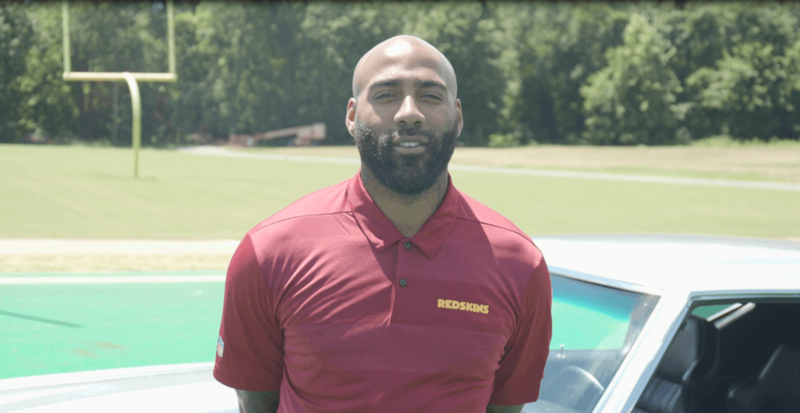 Former defensive back, DeAngelo Hall joined forces with the Redskins Rides team to show off his 1969 Chevrolet Chevelle. 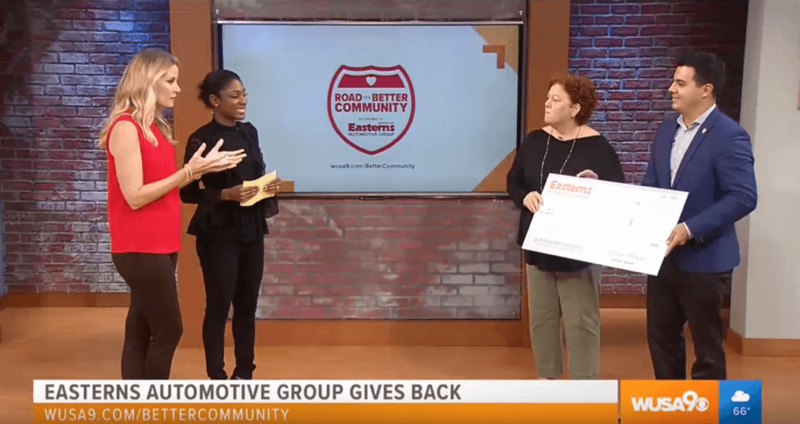 Easterns Automotive Group and WUSA 9 are continuing to grow their Road to a Better Community segment. The pair recently gave back to the Latin American Youth Center in Washington D.C. This makes perfect sense because Easterns Automotive Group (Eastern Motors) has been selling cars to to the yard working men and women of DC, Maryland, and Virginia for over 30 years. 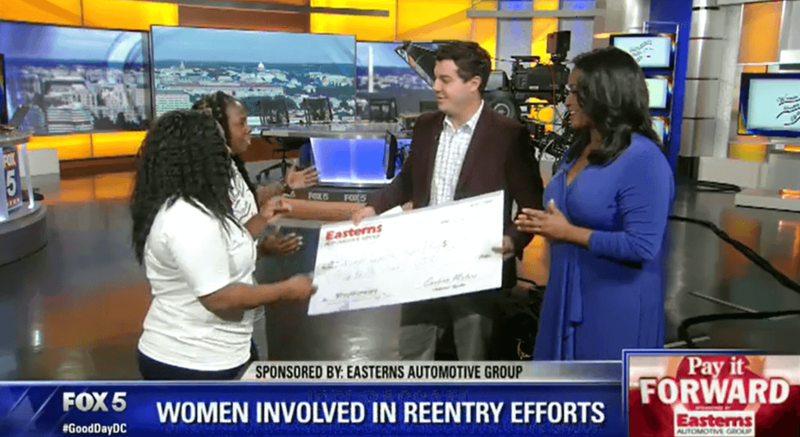 Pay It Forward partners Fox 5 DC and Easterns Automotive Group (Eastern Motors) have teamed up yet again to help out a deserving nonprofit foundation. With September being pediatric cancer awareness month, the pair figured that it would only make sense to help and highlight a nonprofit built on helping kids fight childhood cancer. Welcome back to Easterns University! We hope that you all enjoyed seeing Ryan Kerrigan, Josh Norman, and Jamison Crowder welcome Alex Smith to the Washington Redskins and teach him a few things. In Class Two, we pick up right where we left off. Welcome to Easterns University! In this series of clips, our guys Josh Norman, Ryan Kerrigan, and Jamison Crowder of the Washington Redskins welcome Alex Smith to the DMV. They teach Smith a few things about the culture surrounding the area as well as the importance of Eastern Motors. 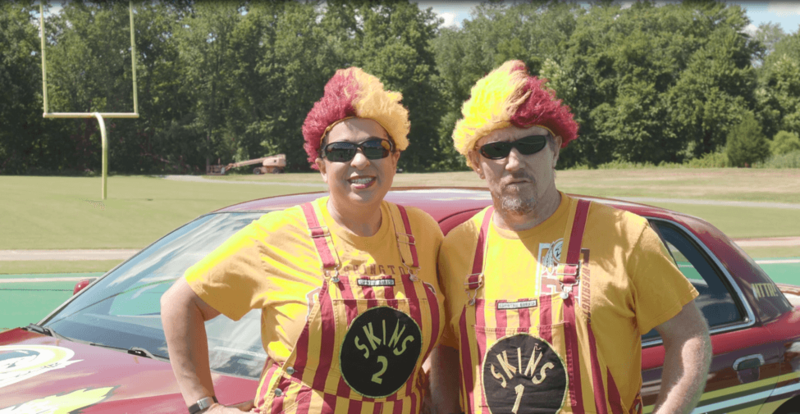 We’re back again to bring you a very special edition of Redskins Rides presented by Easterns Automotive Group and the Washington Redskins. 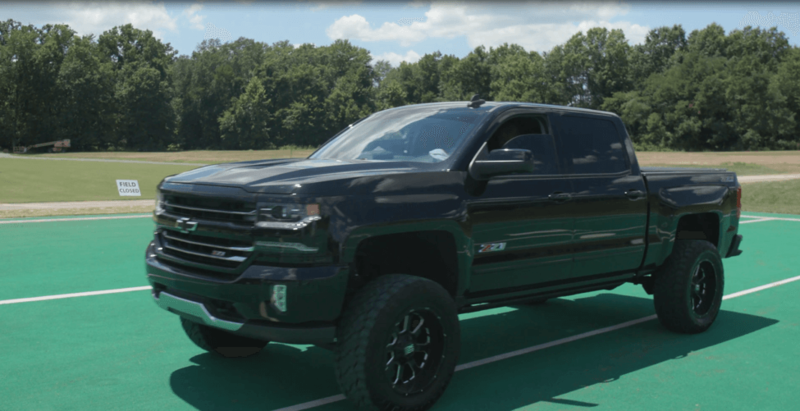 This week, we are showcasing the ride of Josh Harvey-Clemons who is a linebacker for the Redskins. Welcome back! The NFL football season is in full effect and we’re back again for another season of Redskins Rides. Last year, Easterns Automotive Group partnered with the Washington Redskins to find the best rides in the DC, Maryland, and Virginia area. It was such a success that the two decided to bring back the segment again this year. Eastern Motors, founded by Robert Bassam, recently teamed up to donate $1,250 and sponsor The Evergreen Hammers Youth Football Association (EHYFA) for their 2018 football season. 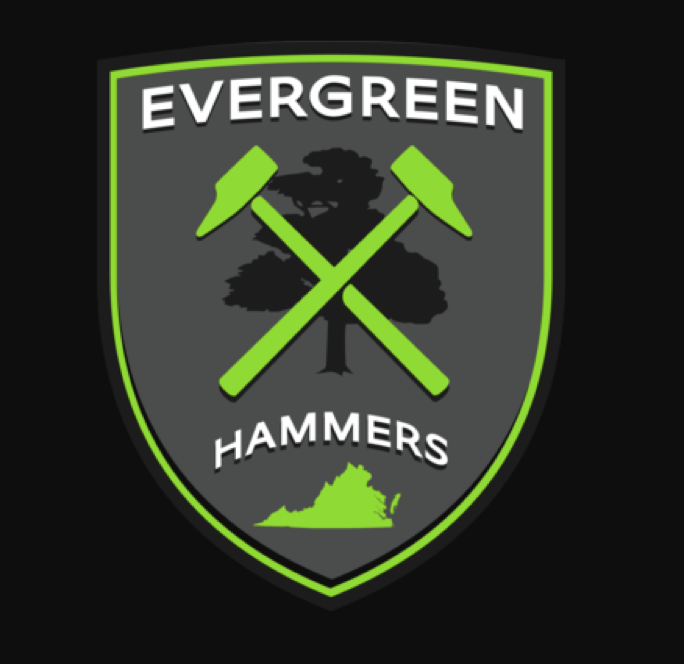 The Dulles Patriots and the Loudoun Lions merged together to form the Evergreen Hammers. 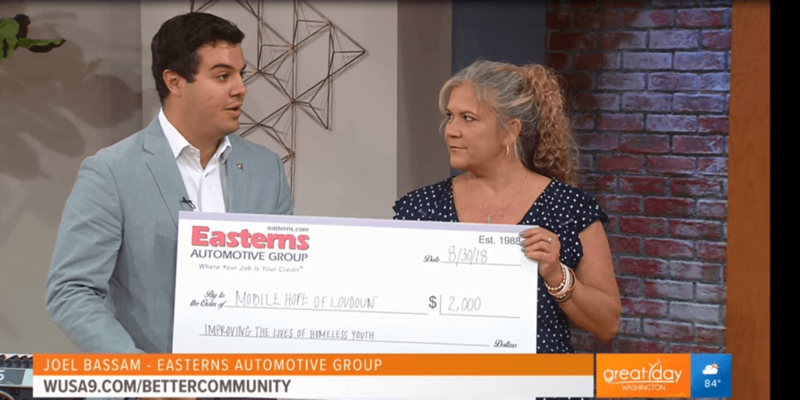 Easterns Automotive Group continues to selflessly give through their recent partnership with WUSA 9. The two came across an amazing nonprofit that is changing the community in Loudoun County, Virginia. We hope that you all are enjoying your week! It’s time for yet another Throwback Thursday clip of the week brought to you by Easterns Automotive Group (Eastern Motors). Back in 2008, Easterns recruited comedian Harland Williams to create a unique commercial. Throwback Thursday Clip of the Week: Carmelo Anthony and Brendan Haywood dribble through the obstacles of financing a car. It’s that time of the week! 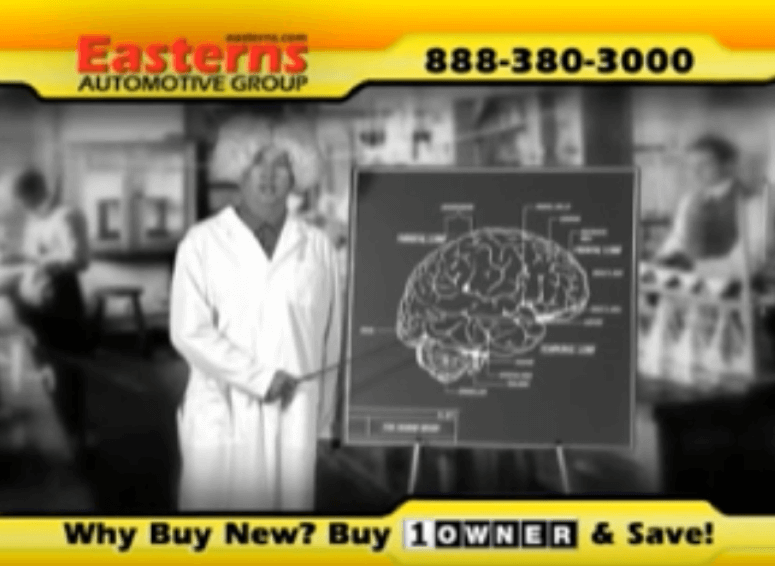 We’re back with another Throwback Thursday clip of the week brought to you by Easterns Automotive Group (Eastern Motors). In this commercial clip, Carmelo Anthony and Brendan Haywood are shown showcasing their notorious basketball skills on behalf of Easterns. 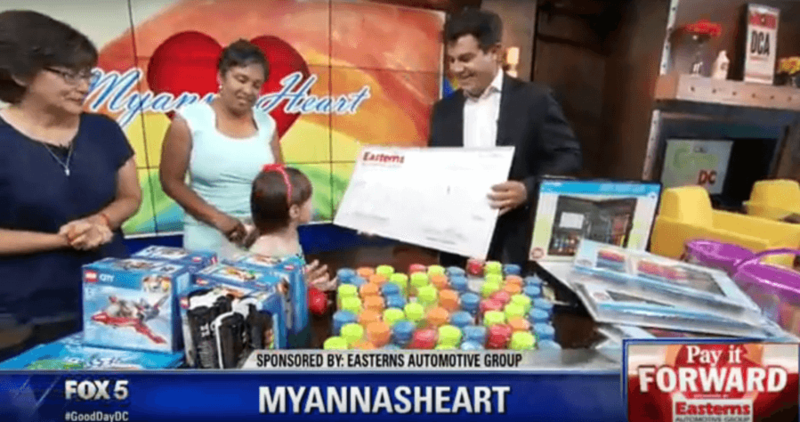 Pay It Forward partners Fox 5 DC and Easterns Automotive Group team up to help out an incredible organization by the name of MyannasHeart. MyannasHeart donates gifts to children after heart surgery at Inova Children’s Hospital.